Proper healthcare begins with a Healthy Lifestyle! At Park Crescent, we recognize full well that healthcare isn’t provided in a vacuum and the focus must therefore be on the totality of the patient experience. 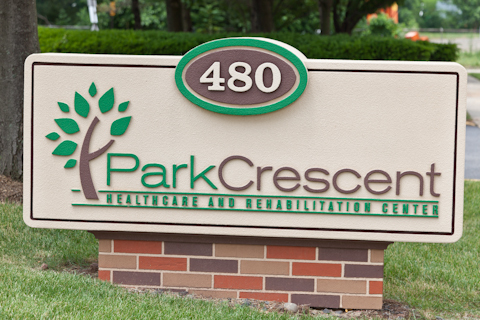 Contact Park Crescent and schedule a tour today! Seeing is believing, so come see us in action!